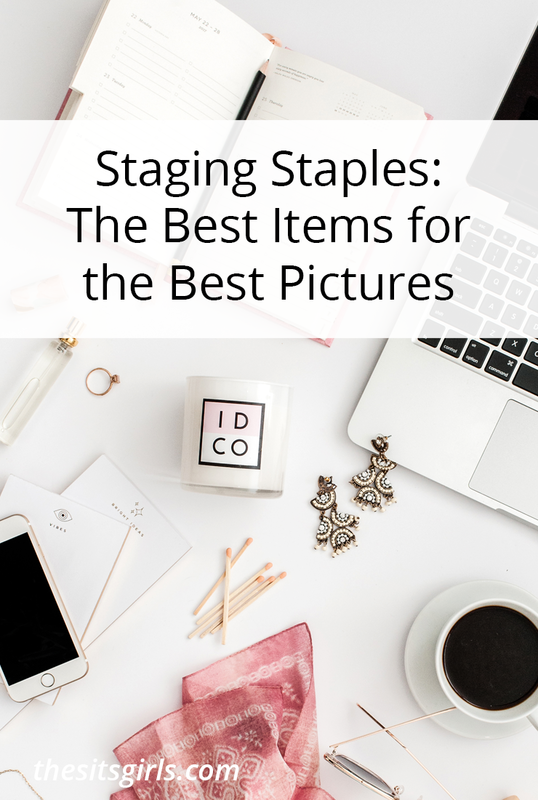 A good photo can make or break a blog post. 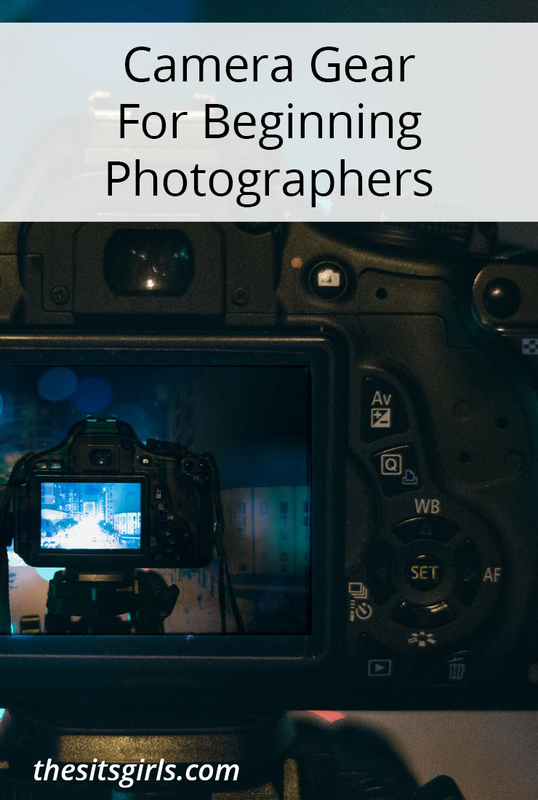 Clear, high-quality pictures enhance and supplement your written content and are aesthetically pleasing to your viewers, thereby enticing your audience to come back for more. This is especially important when you are trying to take a food photo. Your readers are looking for beautiful food that looks delicious. Natural light is the best and if you’re outside, seek open shade. You don’t want the photo directly in the sun in most cases (but not all – use your judgement there), and you don’t want your food to be dappled or half in and half out. Shadows aren’t pleasing. If you’re indoors, set your subject near a window and turn off any overhead or artificial lights. Try to photograph with the light to your back or to the side of the subject. If you have harsh light, you can cover a window with a white sheet to soften the light. Simple sunlight and a few props make for the best light. Don’t use on-camera flash ever. 2. Add Dimension to Food or Product Shots by Showing the Subject in Action! For food photography, show what the first bite looks like with a fork or a spoonful of delicious food. You can also scatter crumbs or other details around the photo. For non-food photos, you can add details or people to show action. 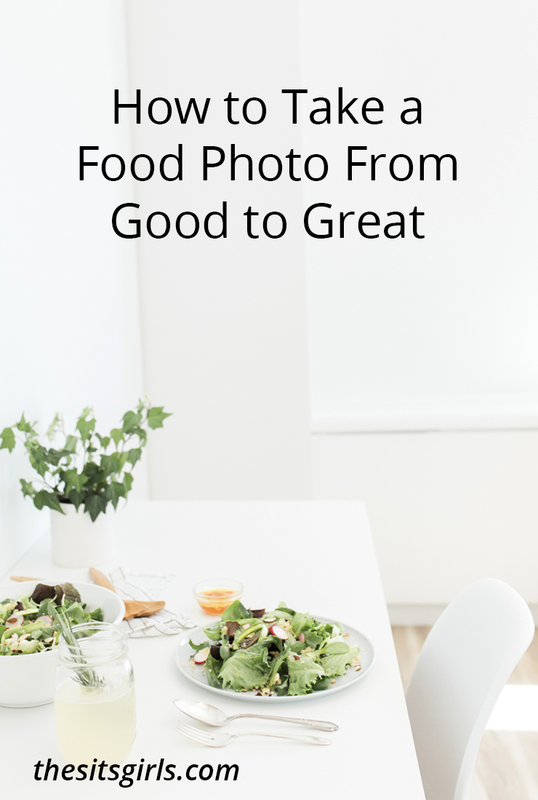 It invites your readers to feel like they’re right there with you – making or eating what’s in your photo. This is my #1 tip actually. I will often take a photograph of one thing from nearly all angles – above, below, side to side, at eye-level, etc. Sometimes the key to making a photo go from “good” to “GREAT” is a new perspective. Your dish might look good as a flat lay, but what about when you’re looking at it from the edge of a table? Playing with angles gives your readers a pleasant surprise. 4. White balance is super important. This is a big difference between a photo that makes you want to jump in and grab, eat, play with whatever your subject is, and others would turn the readers/viewers off. Generally, it’s great to shoot perfectly in camera, but you can add white balance editing during post-processing by warming or cooling your color temp. Cloudy days can wash out a subject, and bright days might add too much color. Selective focus and blurring the background are both great ways to make your subject look simply amazing, and less complicated. You can use a macro lens, or stop down your aperture on your camera for a more shallow depth of field. You don’t want to blur too much, so it might require you to play around with settings. Sometimes it’s nice to focus on a single part of a scene. 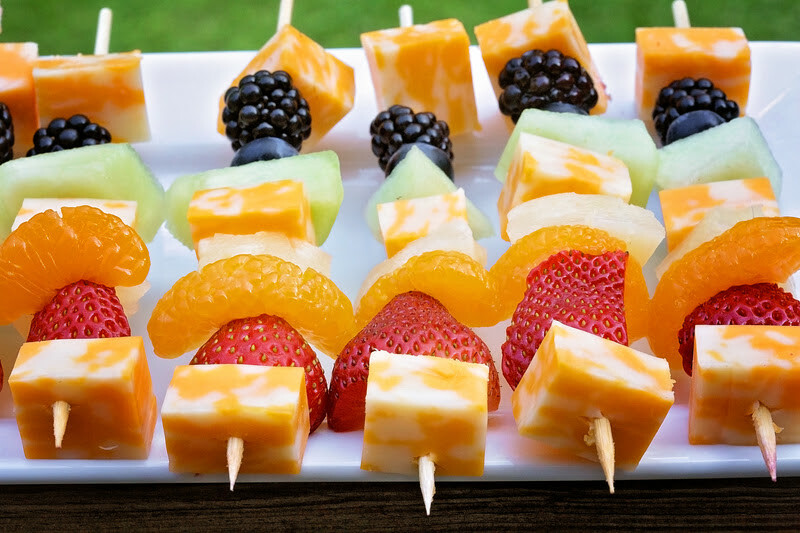 These five tips will help you capture a great food photo for your next blog post. Follow The Sway’s board Photography & The Blog on Pinterest. Nice collection on magazine style theme. Same counts for photos used for social media. Visuals are so important. It can trigger people to read what you have to say, or they will just skip your blog/article/post if you leave weak first impression. And visuals create first impression. These are great tips Tamara, thank you.